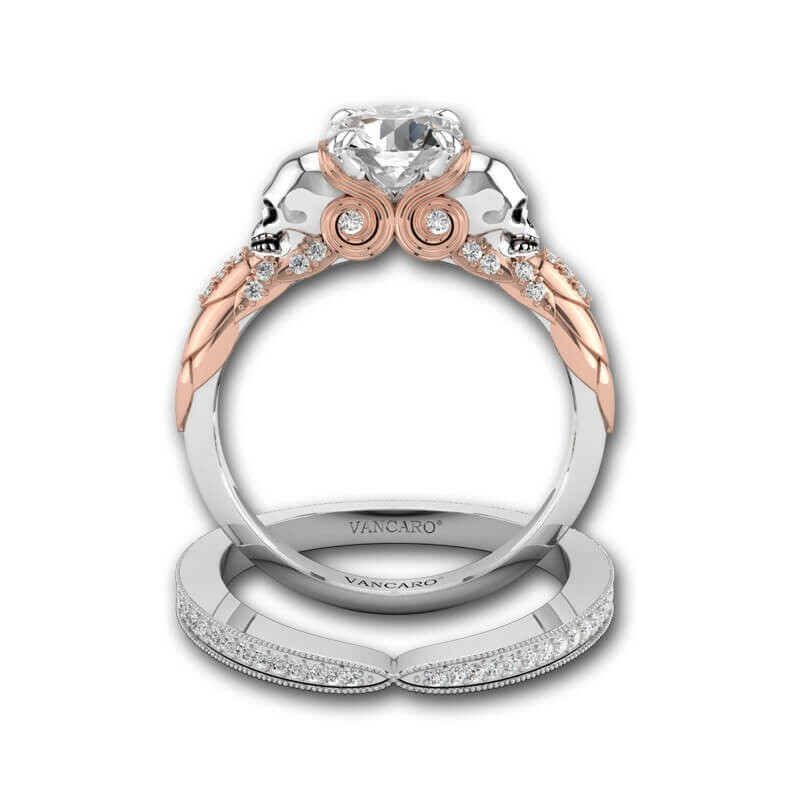 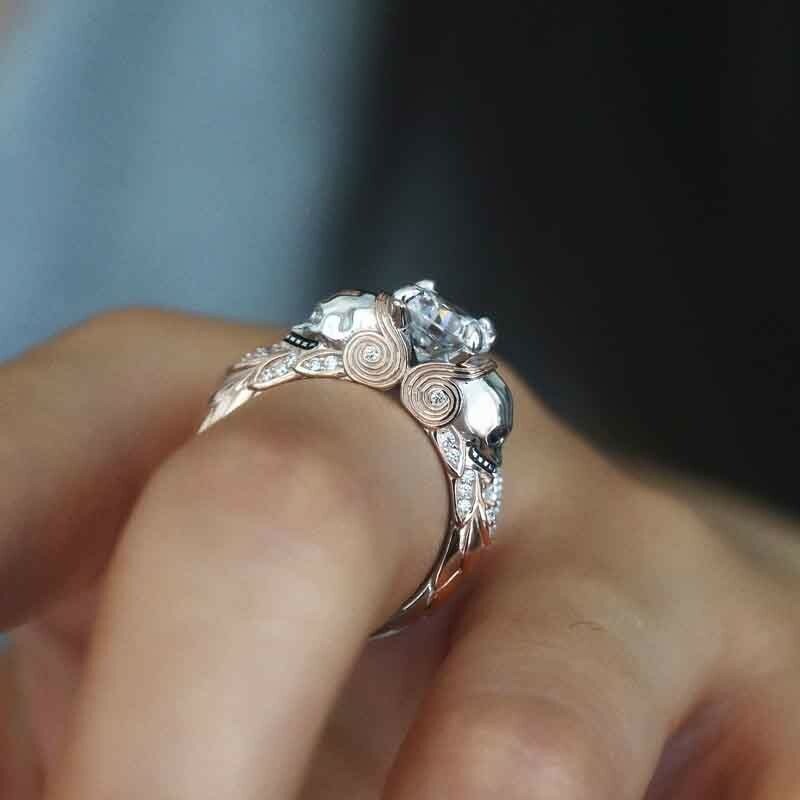 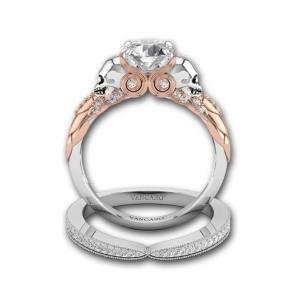 In order to highlight the design of the owl, it was plated into rose gold, owl's eyes were inlaid with 1.25mm round small stones, which looks vivid. 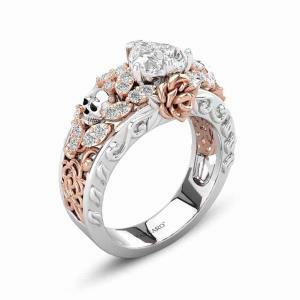 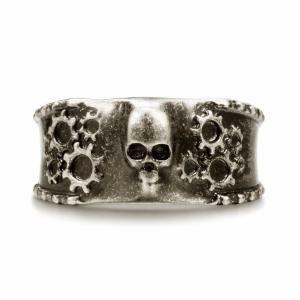 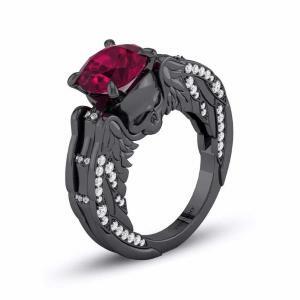 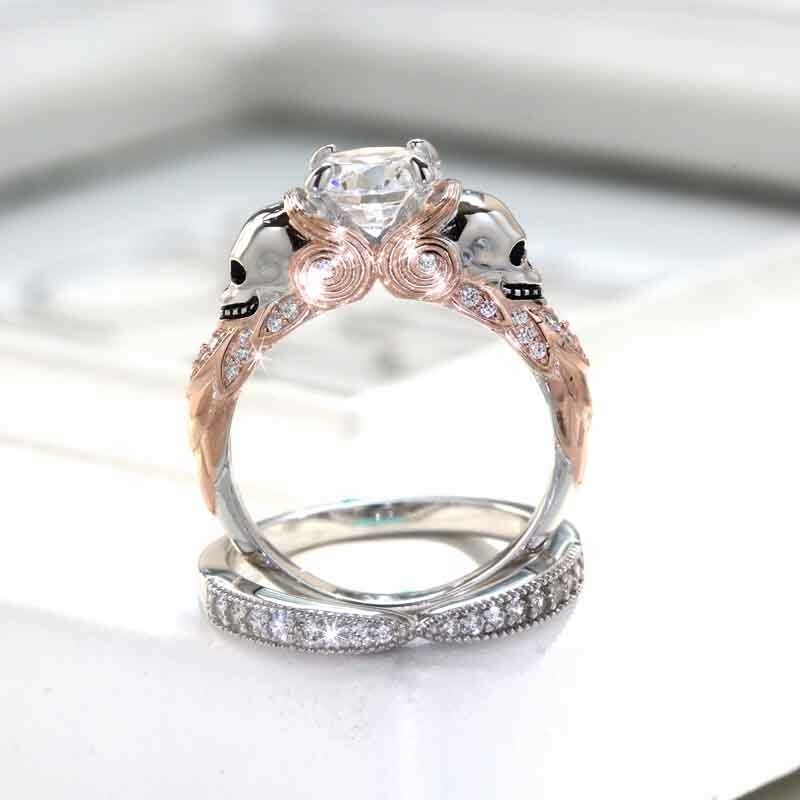 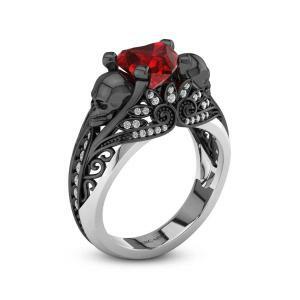 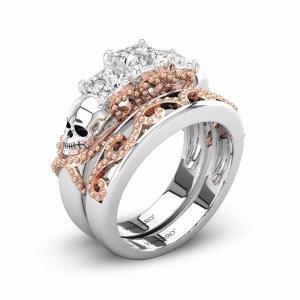 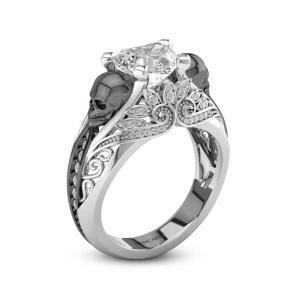 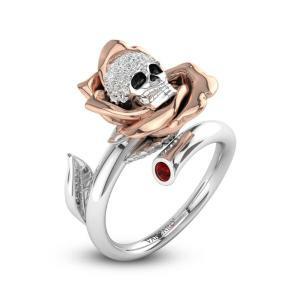 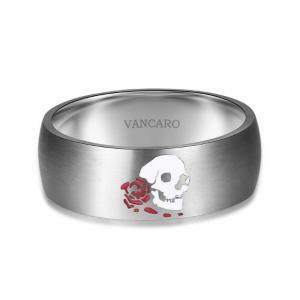 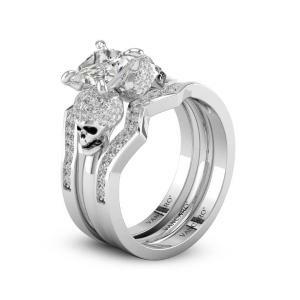 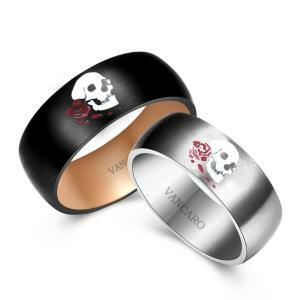 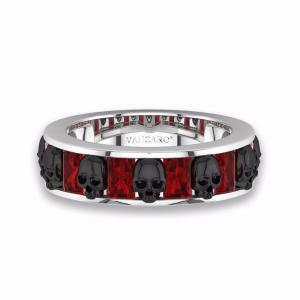 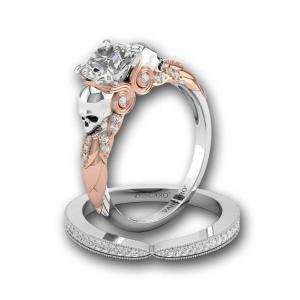 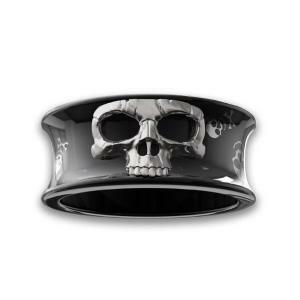 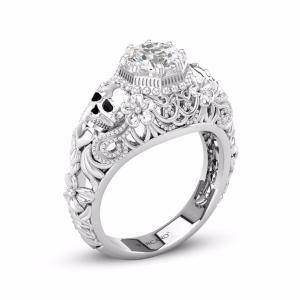 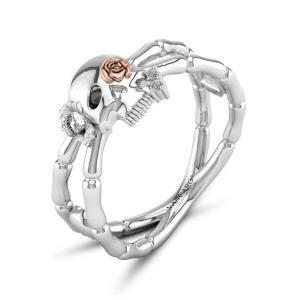 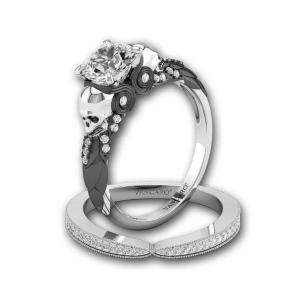 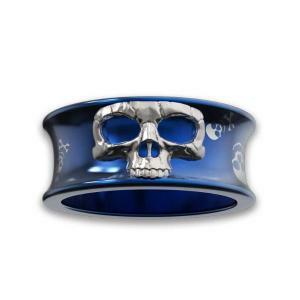 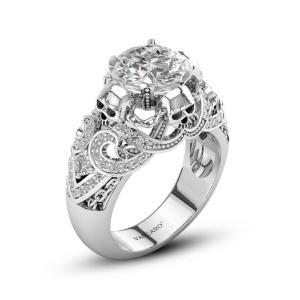 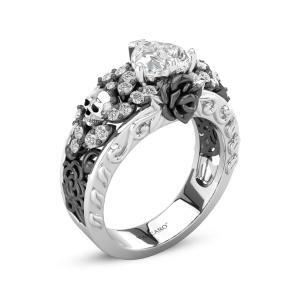 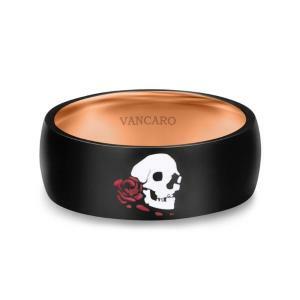 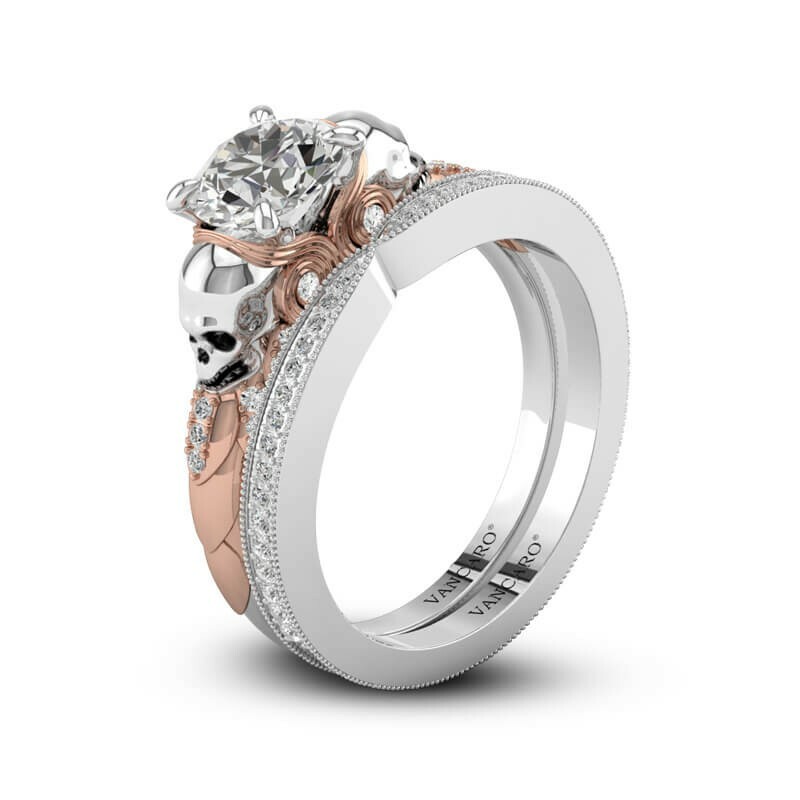 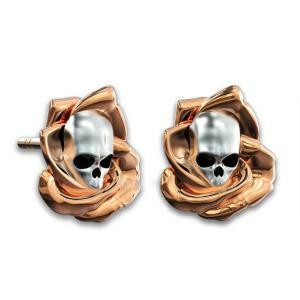 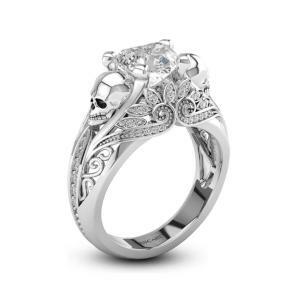 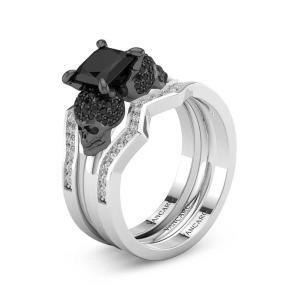 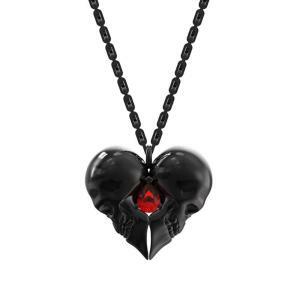 Two skulls design is special, which makes the ring was added a sense of fashion. 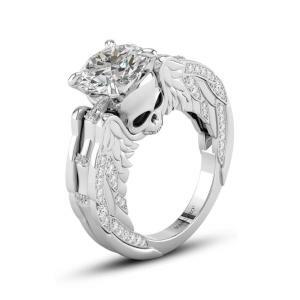 Who says skull ugly, our patron saint - Owl first say no! We always want to protect others, however our method is wrong, so that result a misunderstanding and even worse. 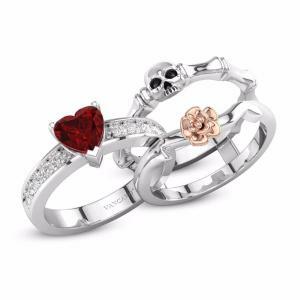 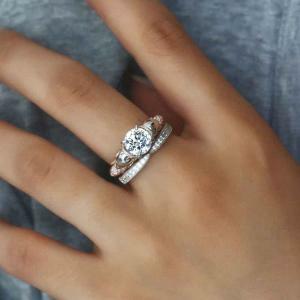 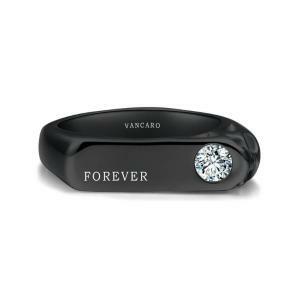 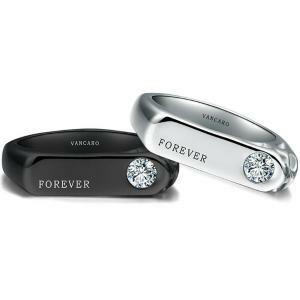 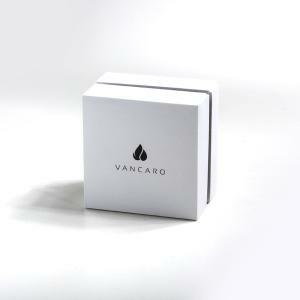 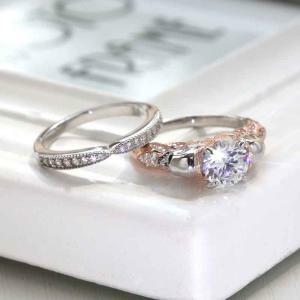 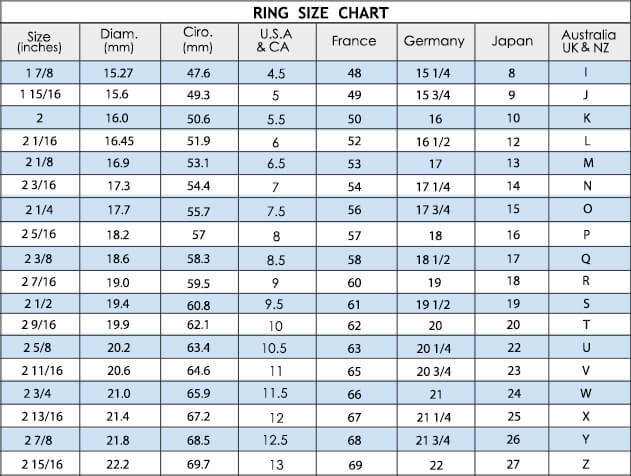 Sometimes, why not change your method to convey that:” I just want to protect you.” May be just a ring sets can do it!